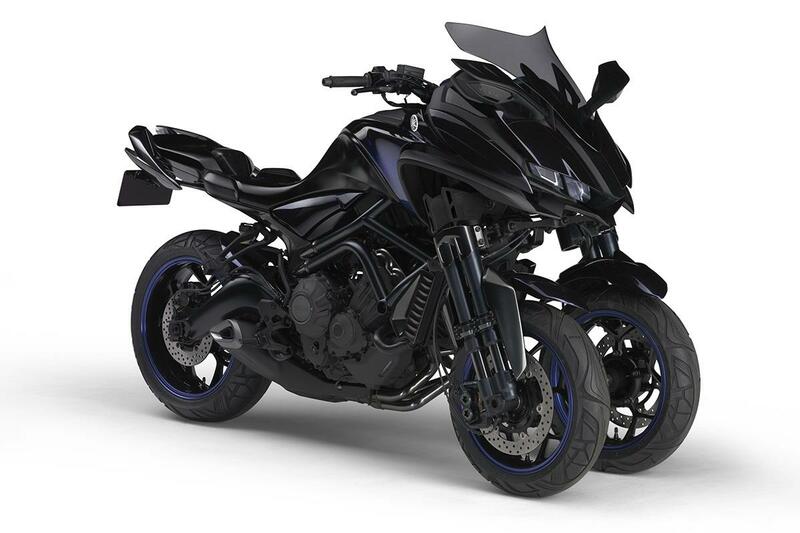 Not wanting to be left out, Yamaha have now joined in the fun with the release of a teaser video teasing something on October 25 - bang in the middle of the Tokyo Motor Show. As usual the video gives nothing away. We get some shots of a martial artist doing some cool stuff with two swords, and a few glimpses of onboard footage, but that's it. I've put my detective training* to good use and I reckon this could be teasing the official unveiling of the Yamaha three-wheeler MWT-9. How did I come to that conclusion? I'm glad you asked. There's a brief shot of a man holding two, err, things in front of him, which to me suggests two front wheels. 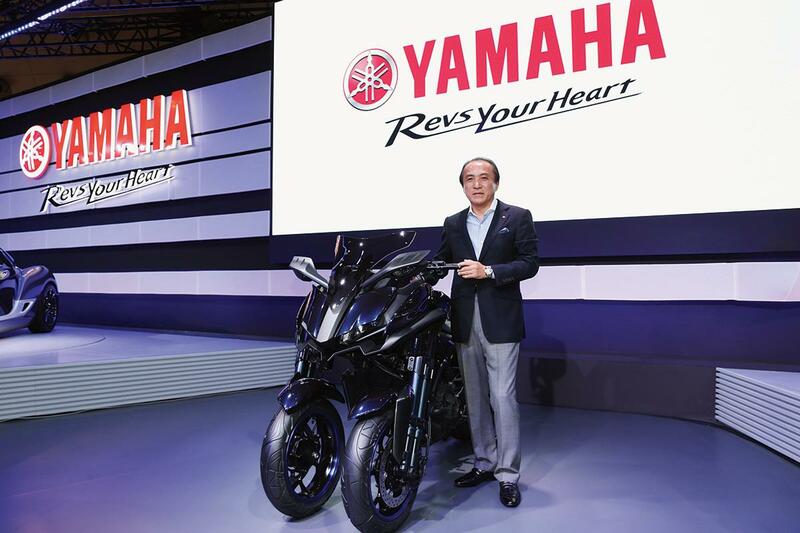 Yamaha have also chosen the tagline 'ride the revolution' which suggests it's going to be something completely different and not just a standard motorcycle. 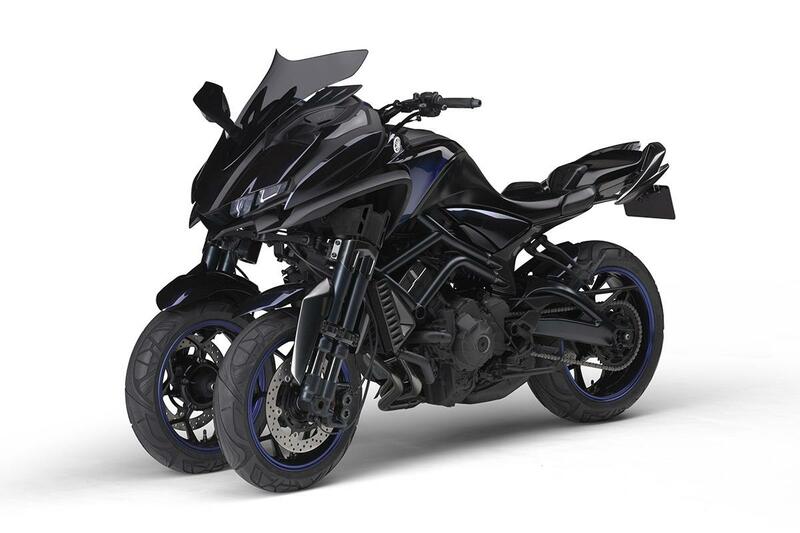 We've seen the MWT-9 before - Yamaha first rolled it out at the Tokyo Motor Show in 2015 with the name LMW-MWT-9. 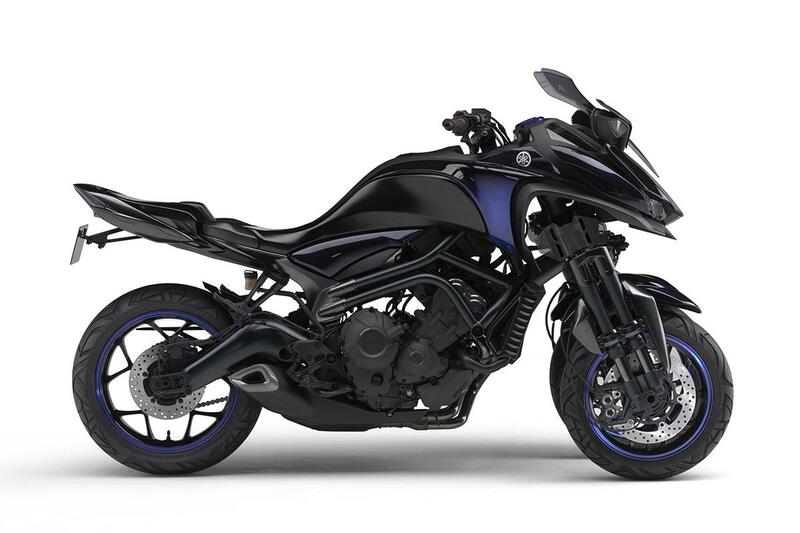 We believe the bike is powered by the same three-cylinder engine as used in the MT-09 and uses the same front-end technology as Yamaha's three-wheeled scoot, the Tricity. We've also unearthed the below video, which shows the MWT-9 being ridden indoors, and gives us a good glimpse of the front-end in action. *I have no detective training. 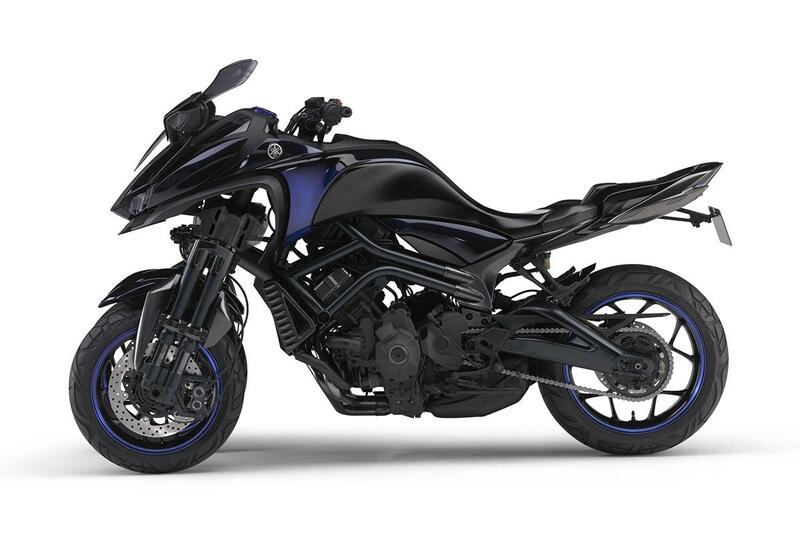 MCN Fleet: Winter is coming for the V-Strom!